Want a firm looking bum? Yes! Order your sample of this Effective Lotion to help you look more toned. BeautyBum® is an advanced transdermal toning lotion that helps promote tighter, firmer and toner looking skin to the specific area of the body. This advanced formula has been developed to work on the selected body part of your choice and works to help give remarkable results. Once it reaches the skin, BeautyBums® active cosmetic ingredients go to work to provide firm looking skin. With the regular use of this lotion the appearance of lipid tissue will shrink, leaving your skin looking smoother, slimmer and healthier. 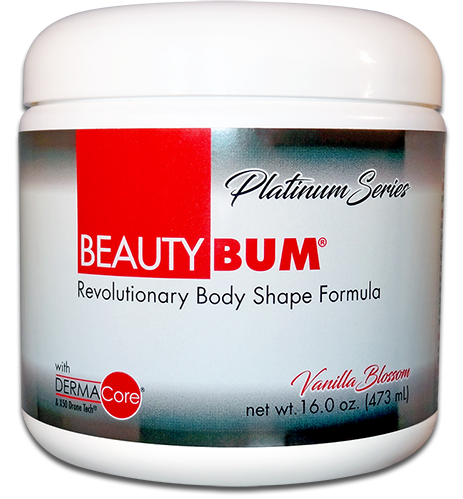 BeautyBum® with DermaCore® represents an outstanding breakthrough in reducing the look of cellulite. DermaCore® is made up of a synergistic combination of ingredients specially formulated with our targeted advanced delivery system. One study showed that DermaCore® helped reduce the appearance of cellulite in 63% of participants, thigh perimeter up to 3.1cm and skin roughness (orange peel) in 78.9% of participants. DermaCore® improved the appearance of the skin for 95% of the subjects and left the skin soft and moisturized for 100% of the subjects. 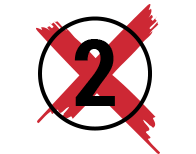 The aim of any delivery system is to increase stability of the ingredients and minimize adverse reactions caused by some active principles. BeautyBum® ingredients target the right area of the skin and body so that less active concentration is needed to achieve a higher efficiency. 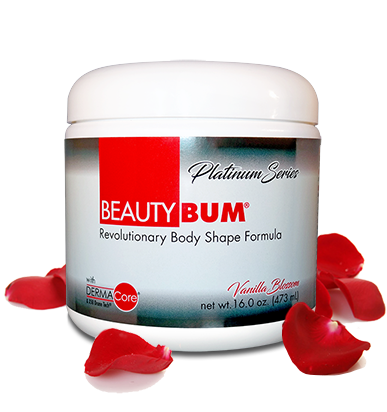 BeautyBum® Advanced Formula is Specifically Designed to help you achieve the appearance of tones and tightened skin. 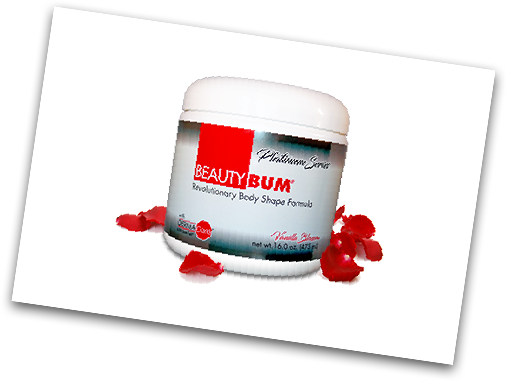 BeautyBum® helps smooth, tone and firm the appearance of cellulite-prone areas. which decrease the appearance of wrinkles. Do absolutely nothing if you like your orange peel texture. 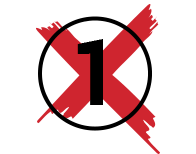 Spend many dollars on products that might not leave you fully satisfied. Try the exclusive advanced formula of BeautyBum® with DermaCore®. Imagine your life after a successful fight against the appearance of cellulite with a significant improvement on your skin. Now those dreams can come true. Please enter a name to proceed. Please enter an age to proceed. Please only enter numbers in the age field. Please enter a zip code to proceed. You must act now in order to get your exclusive sample. 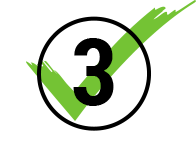 Samples are limited to one per household, and to online customers only. If you qualify for this exclusive online offer, your order will be shipped in 24-48 hours. Act now to get your sample of BeautyBum® in just a few days!